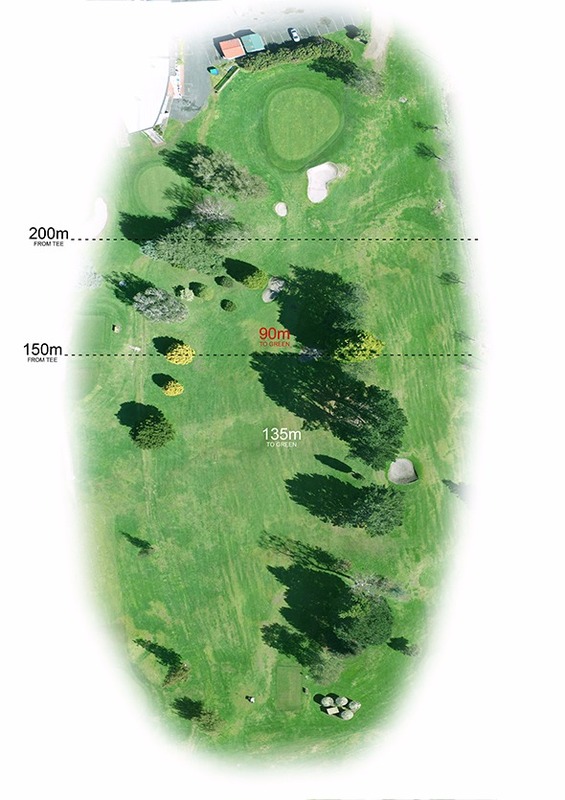 At 314 metres, this short par 4 can damage your scorecard. 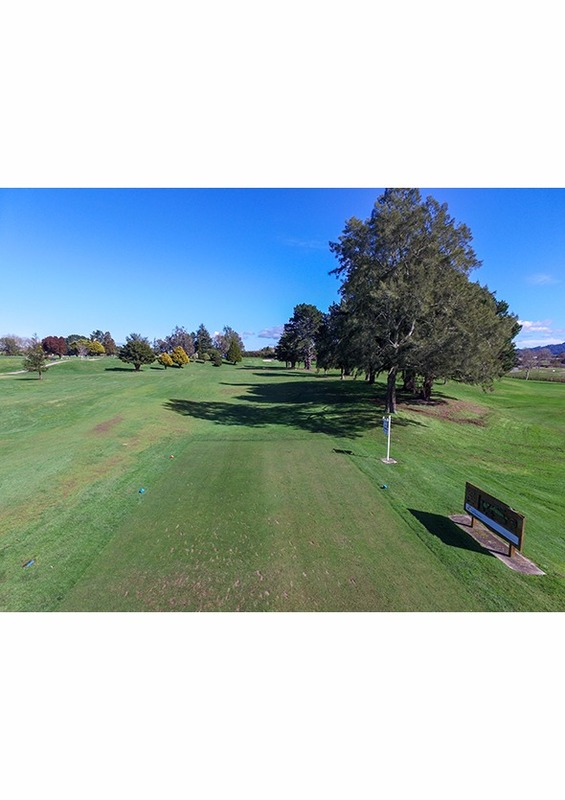 Many players will lay up with a long iron or fairway wood to avoid two fairway bunkers. 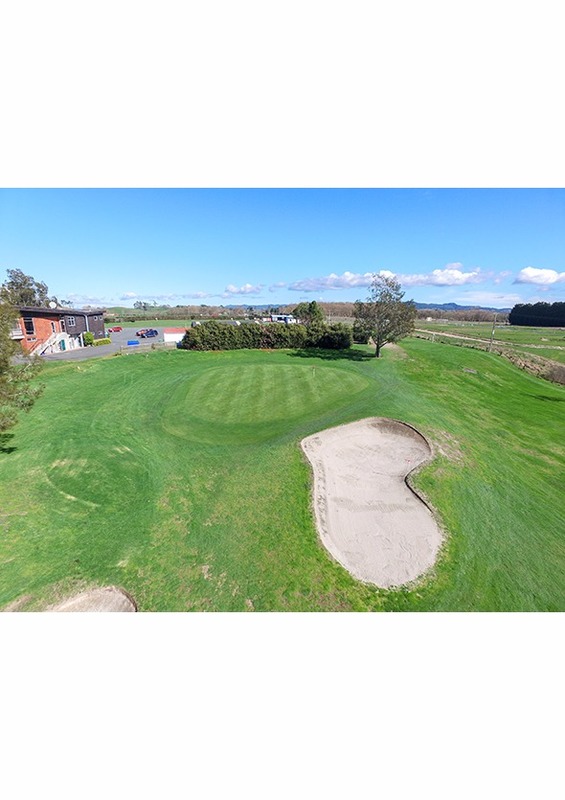 The green is extremely well guarded by bunkers and elevated making it difficult to judge your second shot. 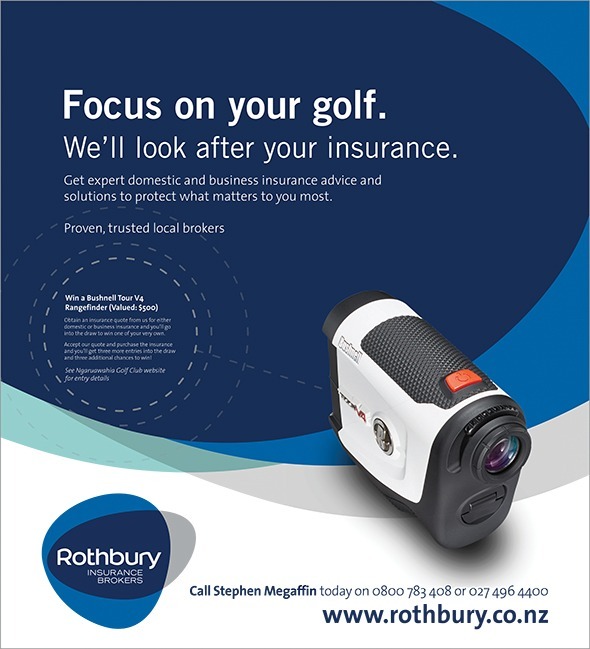 Contact the Rothbury Waikato team today with your membership number and you’ll receive exclusive member benefits.